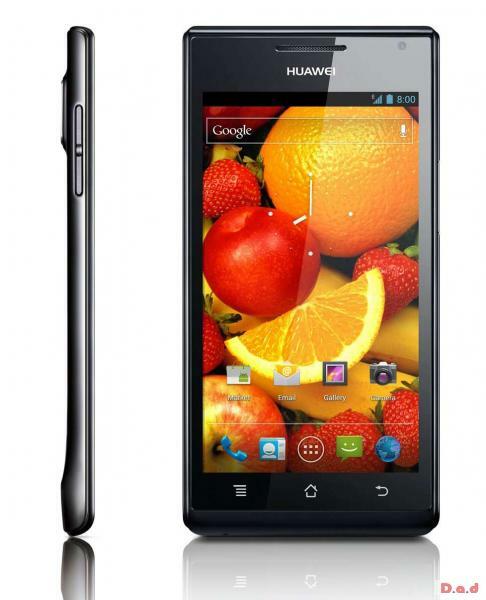 Huawei unveils the World's Slimmest Smartphone. Crystal-Clear 4.3-Inch Super AMOLED display, Wafer-thin 6.68mm, Warp-speed 1.5GHz Dual-Core CPU and Light-Weight 130g. The Ascend P1 is beauty meets brains â€“ proof that technology and good looks can go hand-in-hand. 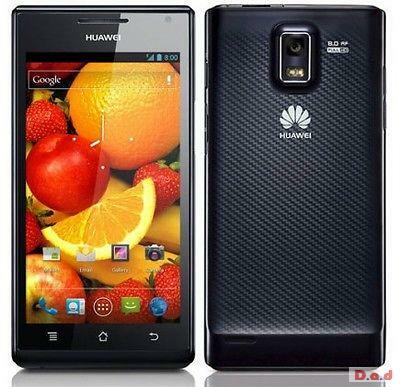 Preloaded with Android ICS 4.0 version and Huaweiâ€™s optimized UI. makes the P1 a simpler more enjoyable phone for you. 4.3-inch Super AMOLED qHD (960 x 540) screen, with Auto rotate feature powered by G-sensor. These features provide you with a better viewing experience. Huawei unique molding&casting technology makes P1 smart as well as fashion. A dual core 1.5GHz cpu, together with optimal software makes P1 the fastest model in class, capable to handle 3D games effectively. 8M pixel BSI camera with auto focus, HDR optimization feature together with LED flash. offering a user friendly camera with many picture settings, for unlimited creative possibilities. 64.8mm narrow frame offers you the most comfortable handle. can easily play it with single hand. The DLNA enables the P1 to easily connect to all the other DLNA home devices, sharing multimedia conveniently in your home and work place.